One of the more explosive teams in the country could very well be one of the very best to watch in terms of entertainment. Starting with senior guard Jalen Lecque Brewster has a human highlight reel on the floor every night. It doesn’t stop there as seniors Alonzo Gaffney and Anthony Walker are high major prospects in their own right. Mix in junior Jamal Mashburn and sophomore Terrence Clarke as well as Cal bound Joel Brown and Texas bound Kai Jones and it’s easy to see why there are high expectations for Brewster this season. After a strong start they stumbled recently but the talent is there to beat any team on any given night. One of the premiere teams in the country annually is off to a 4-0 start while scoring a little over 117 points a contest. Senior PJ Fuller combines with juniors Breon Thompson, Blaise Beuchamp, Taryn Todd, etc. to form a lethal combination of instincts, skill, and talent for a young group that’s already regarded as a top 10 team nationally. This is a track meet to watch and as young as they are you can expect they’ll only get better by seasons end. 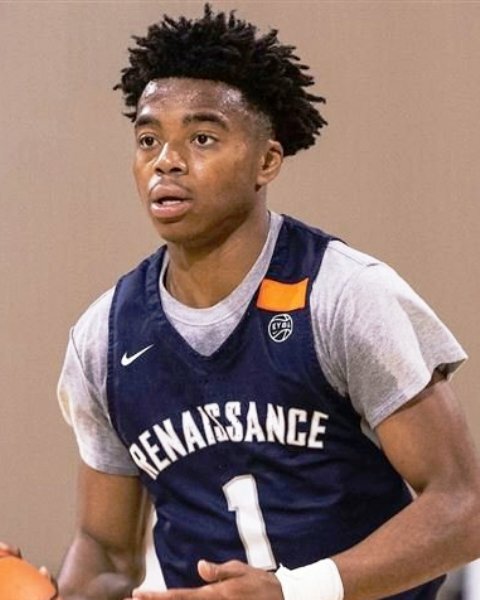 They’ve been up and down so far this season but HP is powered by talented junior Jaemyn Brakefield who’s regarded as a top 15 caliber prospect nationally by most. 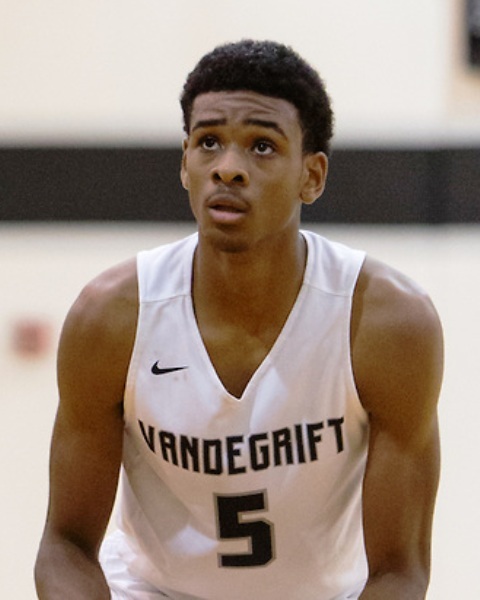 A do it all forward with advanced skill, size, and instincts, Brakefield’s best basketball is in front of him and he’s a must watch prospect if you can catch them this season. Senior Quinn Slazinski, Junior AJ Hoggard, and senior guard Greg Tribble are a few others to track closely. Sophomore JT Thor is a developing big that drips with potential big picture wise so expect to hear his name more and more as the season moves along. A top 10 team nationally that should challenge for the national title at season’s end, Montverde boasts the likes of juniors Moses Moody and Cade Cunningham to pair with seniors like Omar Payne, Jordan Mitchell, Harlond Beverly, Precious Achiuwa, etc. They’re loaded from top to bottom and must watch entertainment when they hit the court. Moody is electric in filling it up and their versatility and ability to create matchup problems while dominating in whatever style of play they want is fun to watch. Hall of Fame coach Steve Smith continues to set the bar in a lot of ways and this year’s team is no exception as they feature arguable the premiere guard in the country in senior Cole Anthony. An exciting blend of swagger, skill, and talent, Anthony has the pedigree and game to be special big picture wise and he guides a talented group at Oak Hill this season. Seniors Christian Brown and Kofi Cockburn are high major talents in their own right. Junior Dylan Cardwell is a bit of a sleeper that could blow up this season under Coach Smith. A top 20 national team right now, Oak Hill is always in the mix come seasons end. 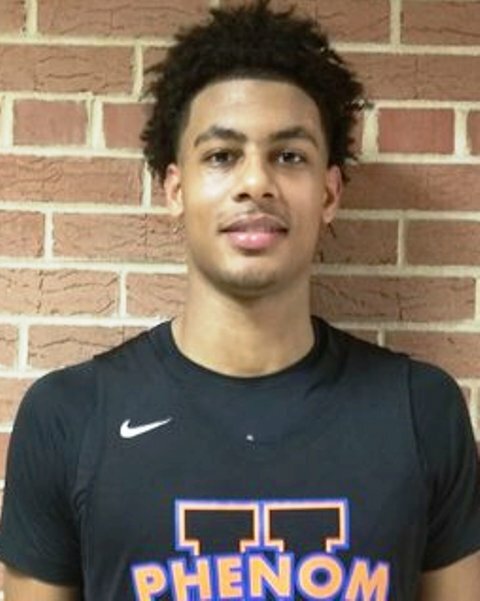 The Kentucky commit is must watch theater whenever he takes the court this season. 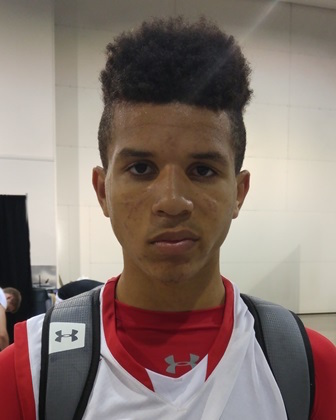 Equipped with size, skill, athleticism, and straight up game, Maxey can score at multiple levels, soar in transition, and he has the ability to take over the game whenever he wants. A highly talented prospect, Maxey’s best years are in front of him and he’s really just starting his ascent big picture wise. An electric talent who has no problem soaring on you to rip the rim down at any time, Brown is a highlight reel waiting to happen most nights and his long wiry frame is a huge asset in his ability to slash through defenders both in transition and in half court sets. His range extends beyond the arc, he can finish at multiple levels, and he physically is far from a finished product. His potential is scary and his bounce is even more threatening as he is virtually guaranteed to put someone in the rim every time out. An excellent emerging talent with feel, instincts, and skill, Brookshire is an advanced passer who can score in bunches from multiple levels. A high major lead guard whose best basketball is in front of him, Brookshire is one to track very closely over the next couple of years. An athletic skilled electric scoring talent who brings to mind past Chicago greats in looking at his potential. He can finish at each level and he has the ability to take over the game at any time. 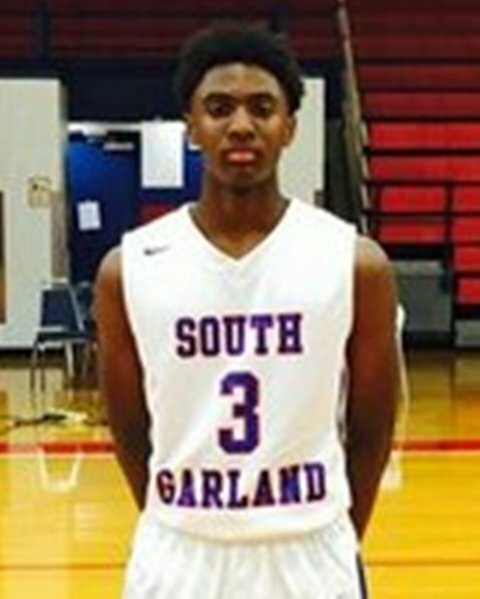 A high major impact guard just starting his ascent, Bailey is a top 5 prospect nationally in the Class of 2022. A silky smooth skilled and instinctive floor general, Beekman was electric at times during the month of July and regardless of whether it was playing 16U or 17U no one really had an answer for him when he got it going. He handles it on a string and his vision combined with his finishing ability playmaking are advanced and elite as well. Already a 2 time state champion who also was named most outstanding player in last year’s state tournament, the Wisconsin native has won 5 of his last 6 tournaments in the month of July. 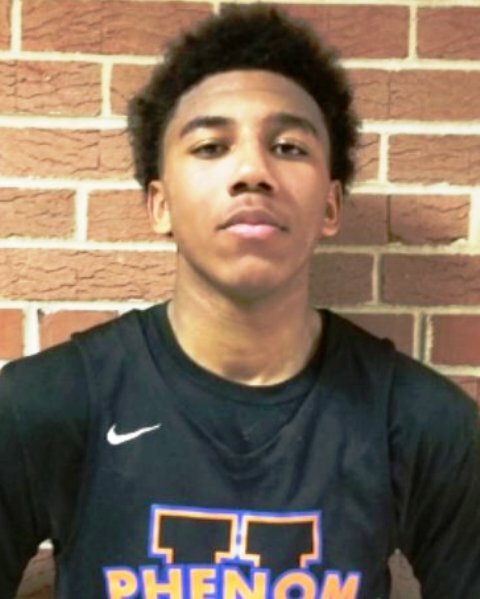 Not a sleeper but in the same sense a top 50 prospect nationally whose being slept on by some recruiting analysts, Beekman holds near 20 high major Division 1 offers already and he’s really just getting started.